Cao Cao is a brilliant strategic commander, excelling in war and politics. 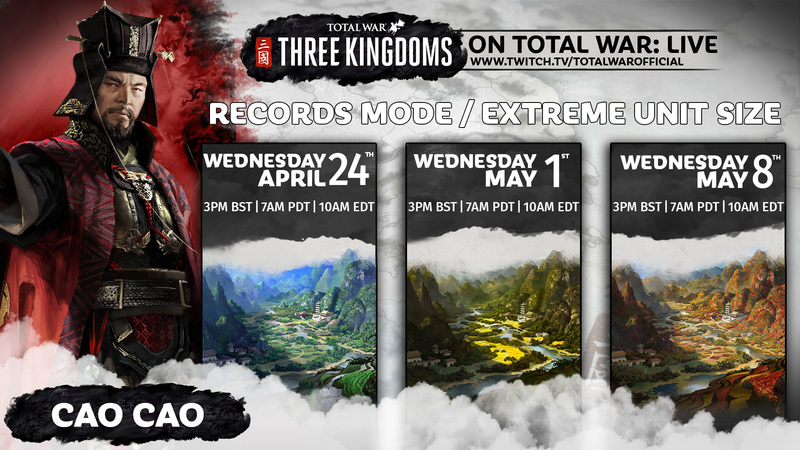 We’ll be livestreaming his campaign over the next few weeks in Total War: THREE KINGDOMS – check out the schedule above for times. 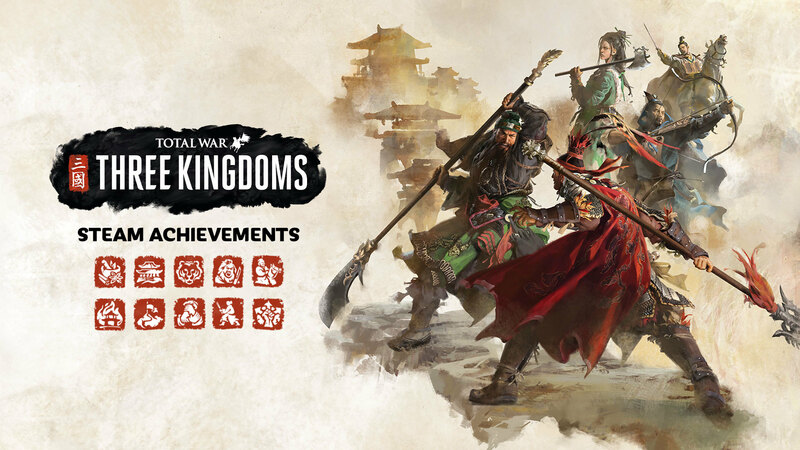 Wondering what achievements you’ll be able to get your hands on in Total War: THREE KINGDOMS? 42 Curators have reviewed this product. Click here to see them.